Vizcaya Puerto Limón is a business concept with a unique approach to people living and working together in a highly supportive environment. This project also offers a variety of services and amenities to its residents, all designed to improve their quality of life. 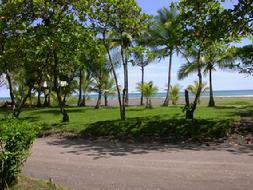 This is a 40 acre property just outside the City of Puerto Limón along the southern coast. 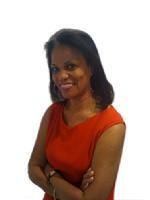 Inquire about your purchase of home or lot. This is the opportunity of a lifetime...!!! This safe and peaceful enclave is not just for retirement. 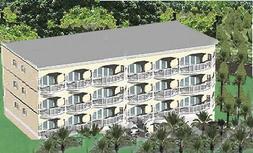 It will be replete with amenities and services where some of the best minds come together to network and socialize. Owners have the choice of various two or three bedroom Condos that will be erected for them in the finest of finish and workmanship or the purchase of lots. The two story homes start at $99,000. This is an opportunity of a lifetime to be part of a safe and peaceful environment at affordable prices. Amenities include: Club House with bar, restaurant, dance track, pool tables, entertainment room, swimming pool, tennis court and more...!!! 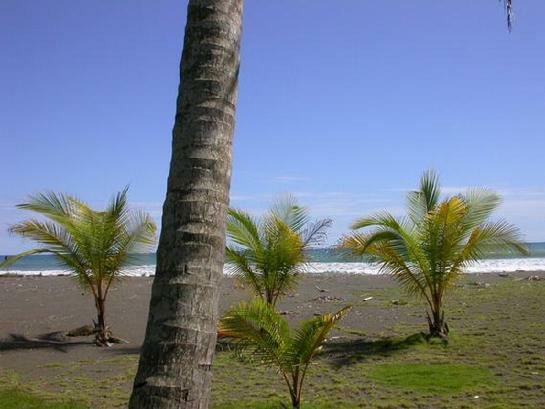 Puerto Limón is a bustling town located on the Costa Rican Caribbean Coast, half way point between the Panamá and Nicaragua borders. Its inhabitants are famous for being the first to support the ideas of the Hon. Marcus Garvey as they welcomed him there in 1910 on his first trip outside his native Jamaica. Garvey's followers in that town were inspired into collectively erecting their first Liberty Hall, and both the organization and the structure it erected, remain standing as a testimony to the spirit of progress with which the people of Puerto Limón are imbued. The City's youth are made up of many hues, colors and background and they are vibrant and talented. Many among them will participate actively in our Vizcaya Puerto Limón project and will play a role in its success and continuity....!! Ours is a revolutionary concept designed to guarantee absolute peace of mind and tranquility while improving the quality of life of our residents and guests. Don't miss this opportunity of a lifetime to become part of a community that makes a difference..!!! Don't miss this opportunity of a lifetime..!! Great environment..!! Click here to contact us with your questions, comments or feedback.